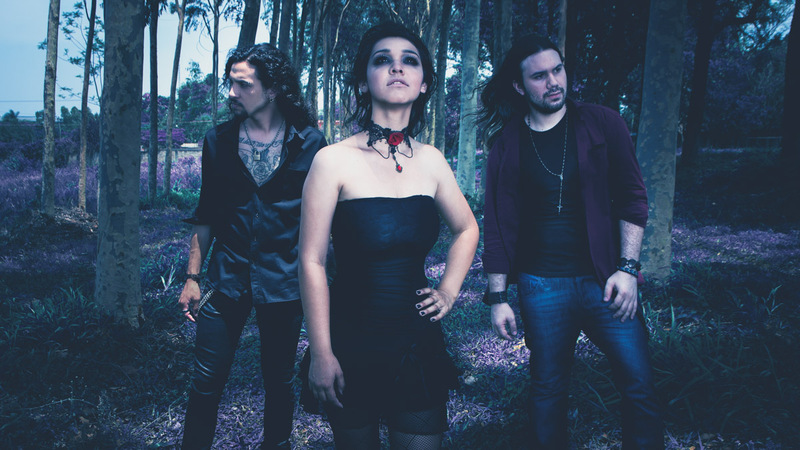 Paraguay’s Pergana combine traces of 80’s pop, heartfelt gothic keyboards, with a symphonic vibe that sets this group apart from others. 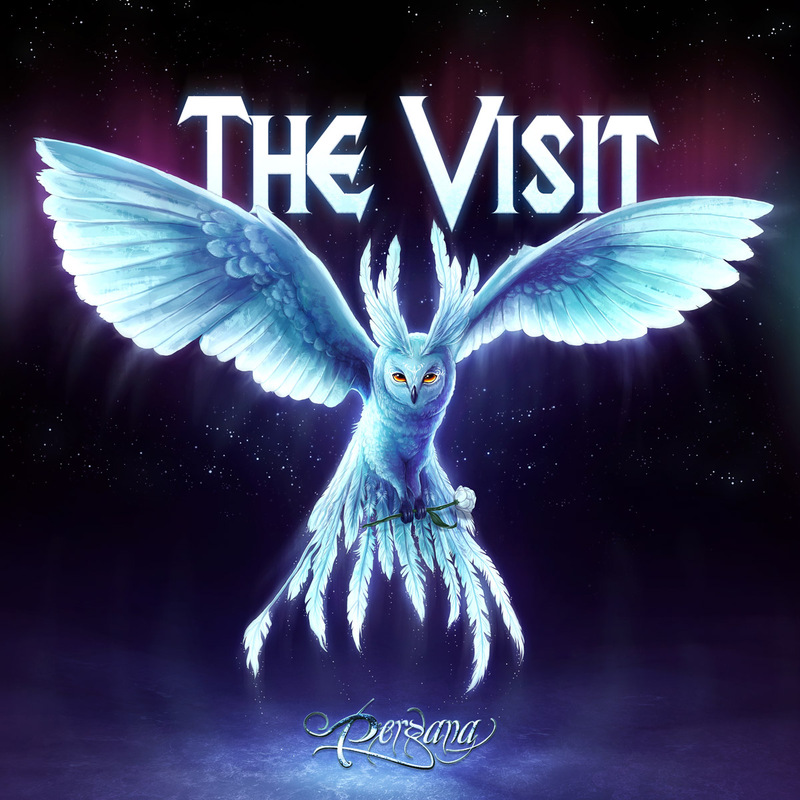 The 4-song EP The Visit is amazing. Angela Aquino’s vocals have the ability to draw the listener in, her voice has a quality that is reminiscent of J-POP vocals. Songs like “Return to Innocence” and title track “The Visit” have an anthem vibe and could easily find their way onto the soundtrack for an action sequence in any film. The ballad “The Whisper” exposes a stripped-down side of Aquino’s vocals, revealing more of her soulful ability. The bonus track “Redemption,” – featuring the Holzwarth Brothers, Alex and Oliver – is over-the-top and filled with a wonderful emotion, and stands out among the four songs. It is energizing to hear these musicians from Paraguay who represent a larger metal community, because the world needs to listen to The Visit and embrace Pergana. In a sea full of Nightwish and Epica clones, it’s refreshing to hear something that counters the genre and restores a balance.